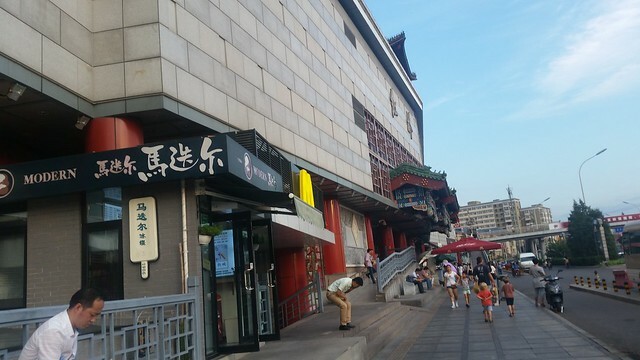 Hongqiao Market is one of the known markets in Beijing. 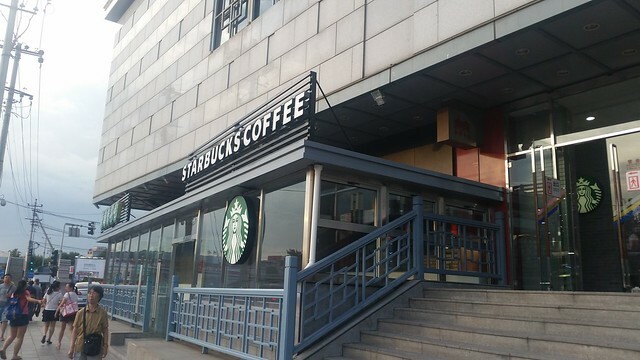 They’re known to have everything — electronic gadgets, fashion items, home furniture, jewelry and Chinese products aka everything including a Starbucks Coffee branch. Prices here are extremely padded for us tourists. 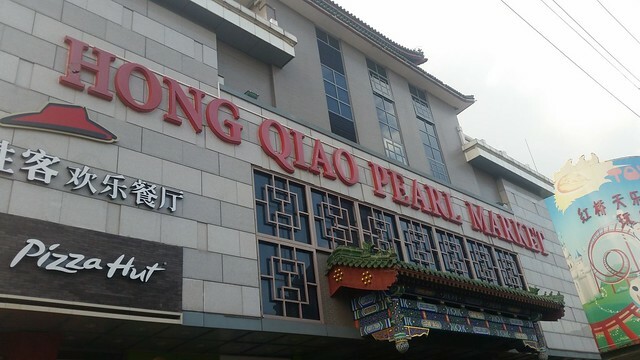 I felt extremely accomplished after bargaining down the price of a Xiaomi 10000mAh Powerbank. This feeling soon passed when I used the item to find out that the battery life of the damn charger does not even last an hour. lol. I was fooled. 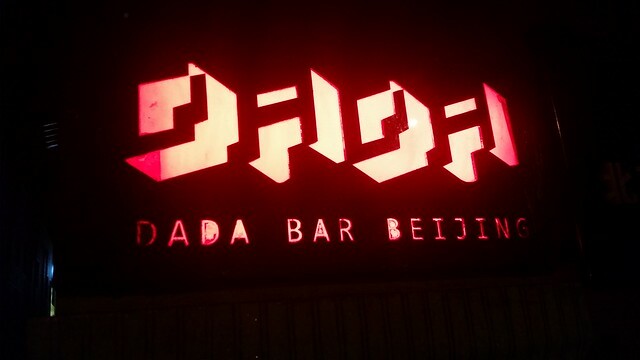 After freshening up in our place, we dropped by Dada Bar. 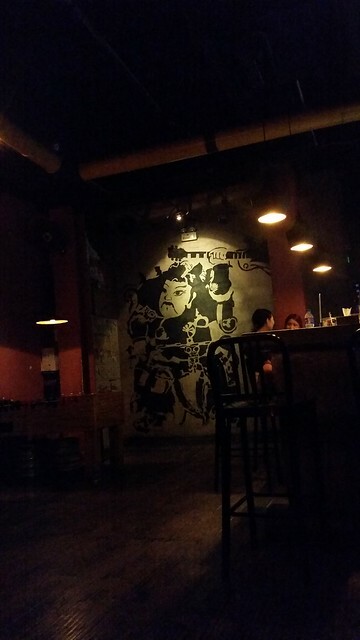 Quite unsure if we visited on a slow-day but the bar only had a few guests which was a welcome experience after a long day. 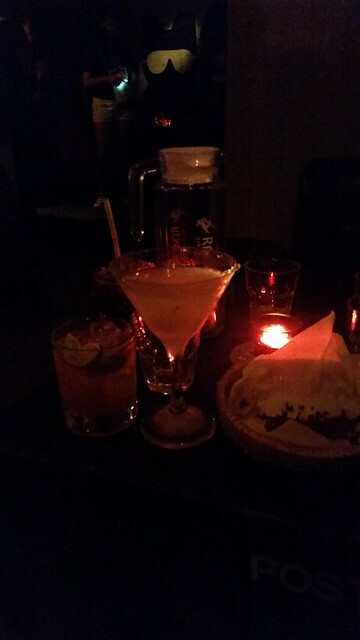 We enjoyed the chill hipster vibe — dimmed lights, eclectic music, comfy couches and pretty strong cocktails. After playing some games on the nintendo and on the foosball, we were ready for end our night-cap.